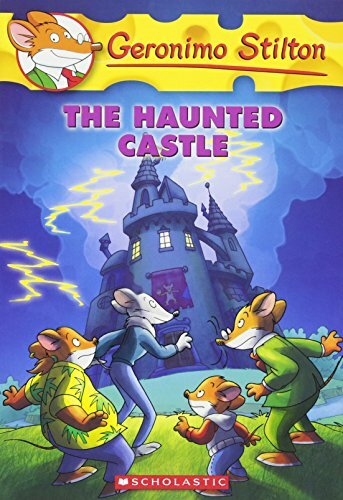 Geronimo Stilton is an children’s book series published by Edizioni Piemme of Milan, Italy in 2000. 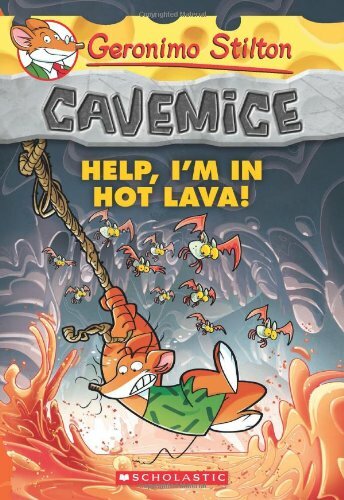 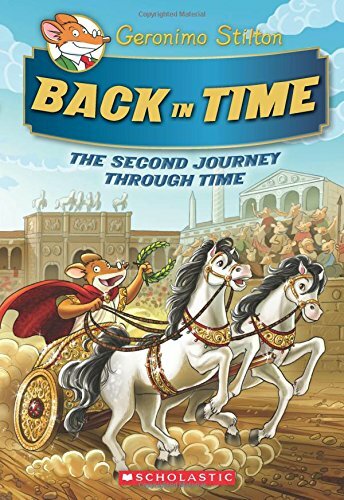 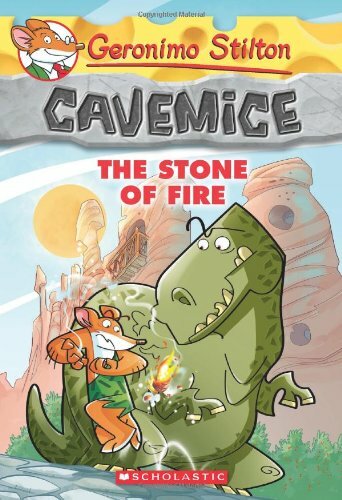 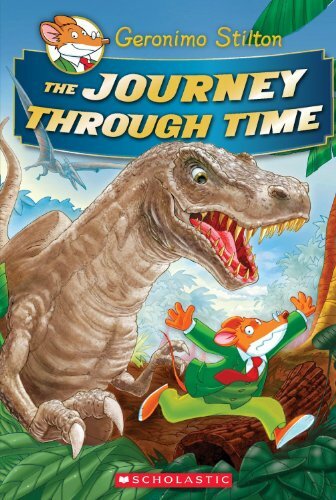 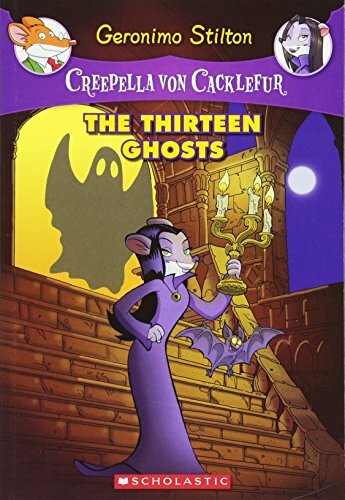 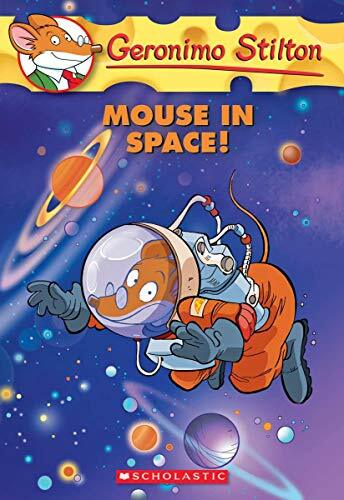 Although the series credits its title character as the author(Geronimo Stilton), the idea was originally thought of by Elisabetta Dami. 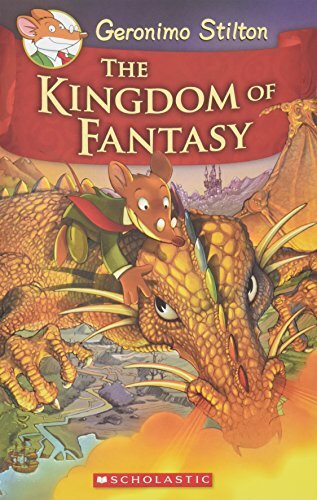 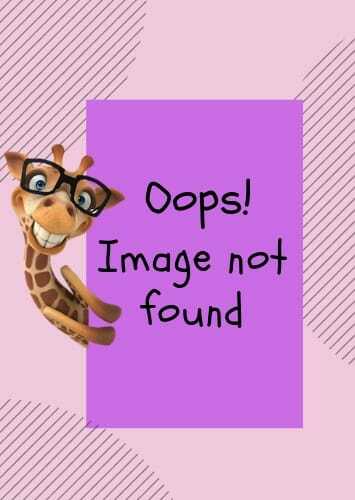 On old novels, the copyright is issued to a pseudonym “Geronimo Stilton”, this was changed on new books. 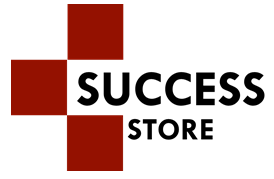 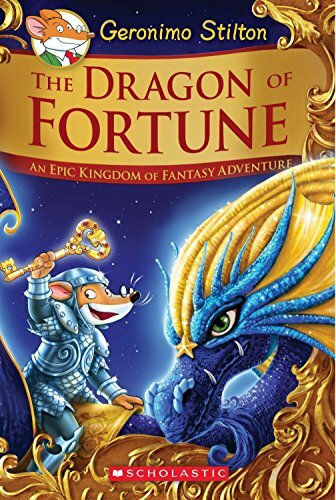 The books are intended for readers of 6–12-year-old age range. 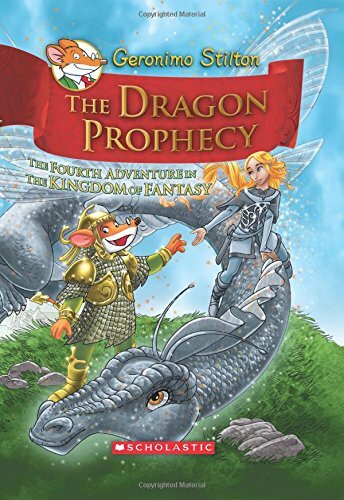 Scholastic Publication has published the English version of the series in the US since February 2004, and the books are published by Sweet Cherry Publishing in the UK. 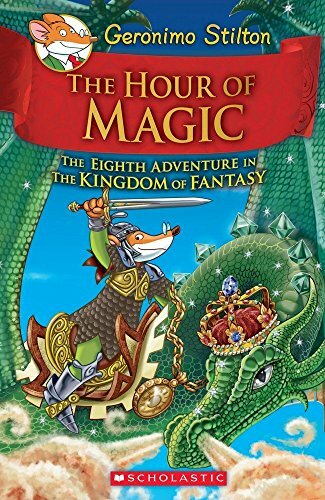 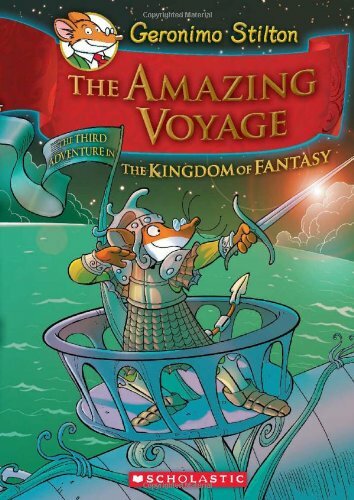 The Geronimo Stilton series has sold more than 140 million copies worldwide, becoming one of the best-selling book series ever written.